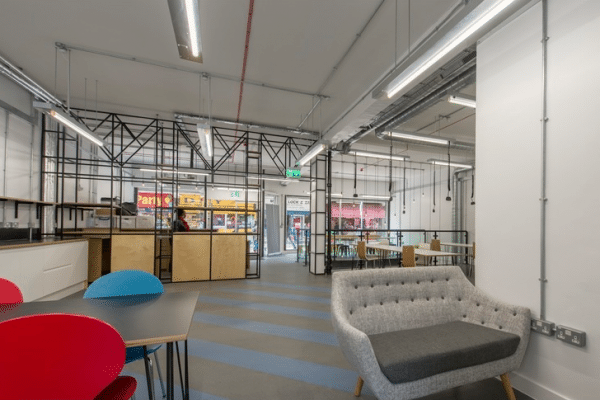 Chrisp Street Exchange (CSE) is an exciting new co-working hub, run by the London Small Business Centre (LSBC), in the heart of Poplar’s Chrisp Street Market. CSE offers a contemporary creative space where you can work, learn, network and grow. Formerly the site of a shoe shop, this double story unit was crying out to be transformed into something new. Today CSE offers a co-working space for 60+, an event site, and advice and support for entrepreneurs, small businesses and creatives alike via LSBC and partner organisations. 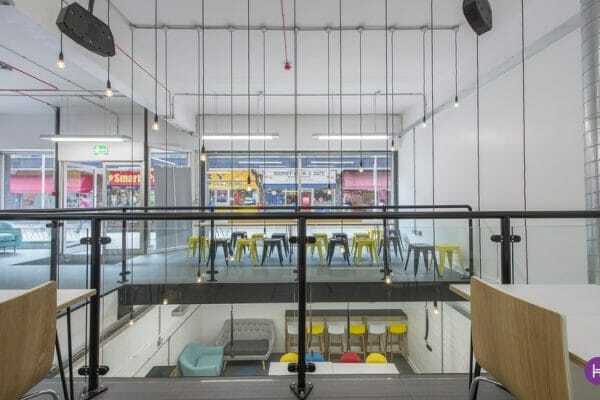 Situated in the middle of Chrisp Street Market, Chrisp Street Exchange is open 7 days a week. To find out more about using the space and their events programme click here.